Look for the cell phone logo on labels in the exhibition or use the prompt numbers below. Enter the prompt number followed by the # sign to access information. 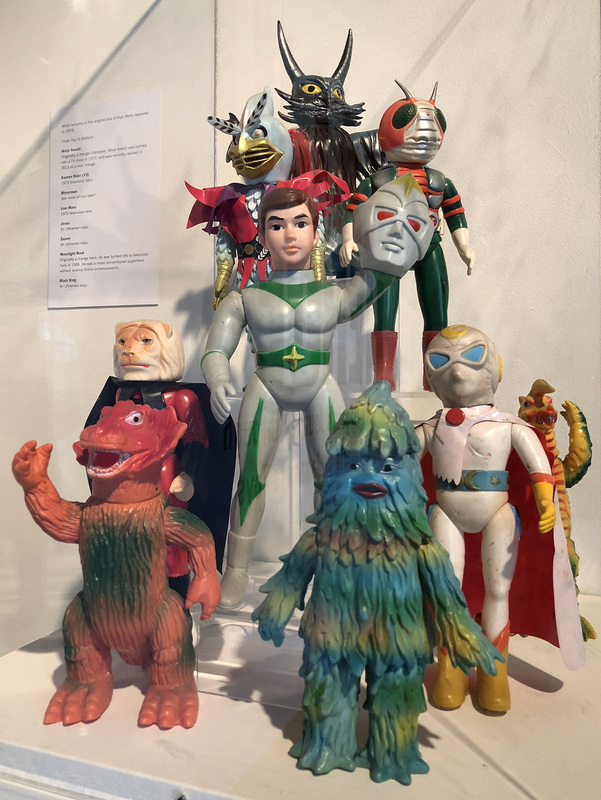 Some of the original toys received by Mark Nagata in 1973 that sparked his passion for toys and art. 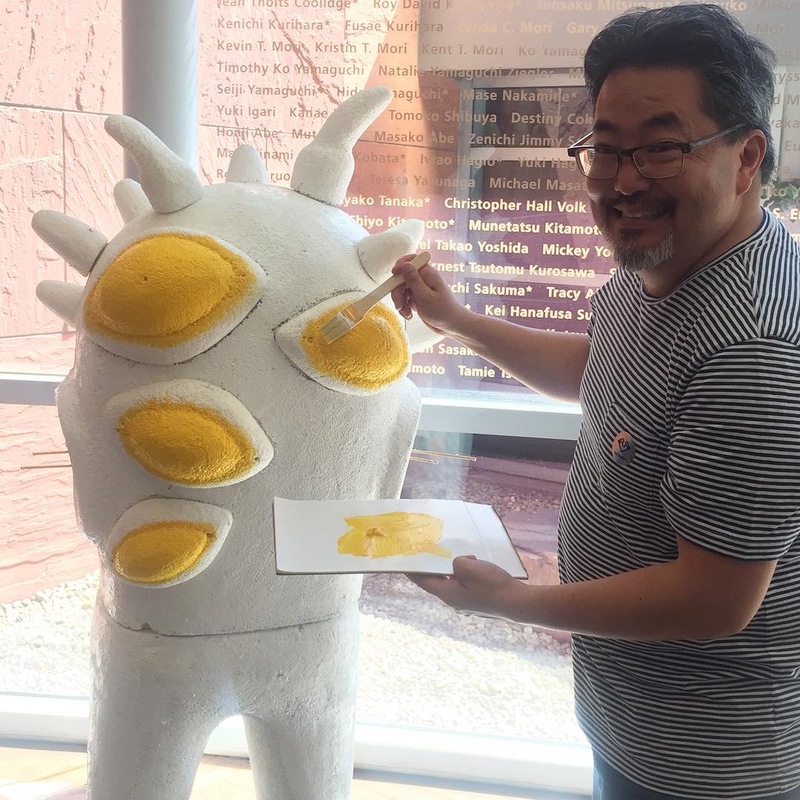 Become Mark Nagata’s Eyezon character as you wreak havoc on the streets of Little Tokyo in this interactive gallery activity. Experience Mark Nagata’s studio in the round with the 360 degree Virtual Reality (VR) video! 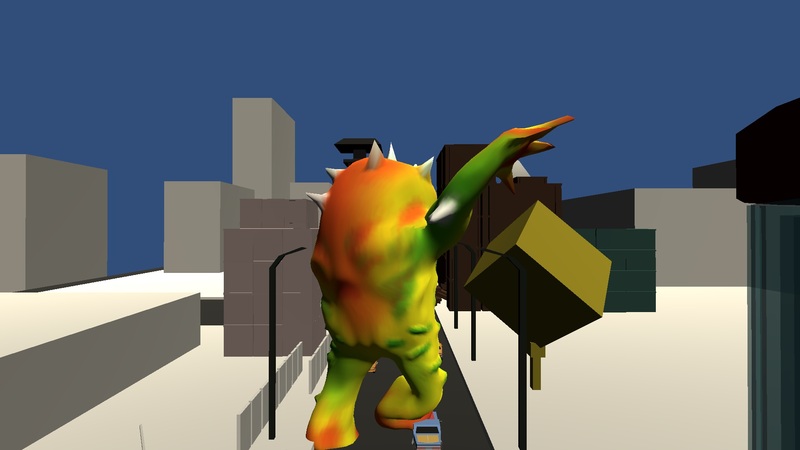 Using a VR headset or any current smartphone (Android or Apple) with the YouTube app, click on the button below and follow the notifications on your phone screen to see the artist’s studio up close. This preliminary sculpt of Mark’s Eyezon character was made by Toy Art Gallery. We thought it would be great to have Mark paint it during the course of the exhibition so people could see him in action! Dates when Mark will painting at JANM will be announced on our web site and social media. We will also share images of his progress on Facebook and Instagram.